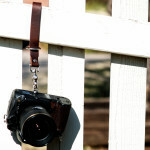 The Camera Leash & Leather Wrist Strap is a multi-functional tool with simple and attractive design. Made from the finest leather, this strong and hard-wearing strap is an essential addition to your kit. Wear around your wrist or attach to your accessories, to make carrying your gear on the go easy. Each leash is handcrafted in Oklahoma using traditional techniques and your choice of bridle, water buffalo or bison leather. Have peace of mind that your camera is secure with the high strength split ring, designed for a side lug mount. The D-ring slider offers a secure, self-tightening grip to fit your wrist, bag, tripod or strap. Compatible with the Money Maker harness. When you’re not carrying your camera, this handy leash can be used to carry a water bottle, keys or other everyday basics. Available in eight bold, striking colours, this camera strap is an eye-catching accessory to wear around your wrist. The Camera Leash & Leather Wrist Strap is a handsome accessory with multiple uses, offering a simple solution to everyday challenges. Designed to protect and steady your gear, it’s a must-have strap for the modern photographer. 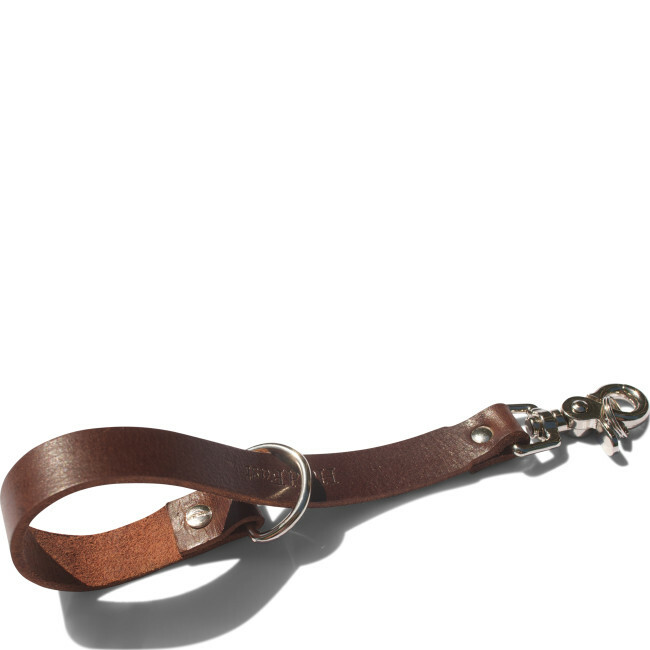 Constructed from the finest American leather, this premium camera leash is hand painted in a colour of your choice, to create a stylish but hard-wearing multi-tool for your equipment. Wear comfortably around your wrist with the self-tightening slider or attach to your kit, and clip to the camera with the secure split ring attachment. Compatible with the Money Maker, you can add a third camera by attaching two leashes to the harness. Alternatively, attach to your tripod by investing in The Camera HoldFast Accessory Clip, to give you total confidence that your camera is protected. Handcrafted from water buffalo or American bison leather, these durable straps are designed to soften and gain a rich patina over time. Clean using a damp cloth to remove excess dirt. With a lifetime warranty against manufacturer’s defects, this camera leash will serve you well for years to come. Designed and made in Oklahoma, USA, HoldFast bags and accessories bring traditional styles and techniques into the present day. With a commitment to creating quality, long-lasting solutions for contemporary photography, the HoldFast collection is as reliable as it is stylish.